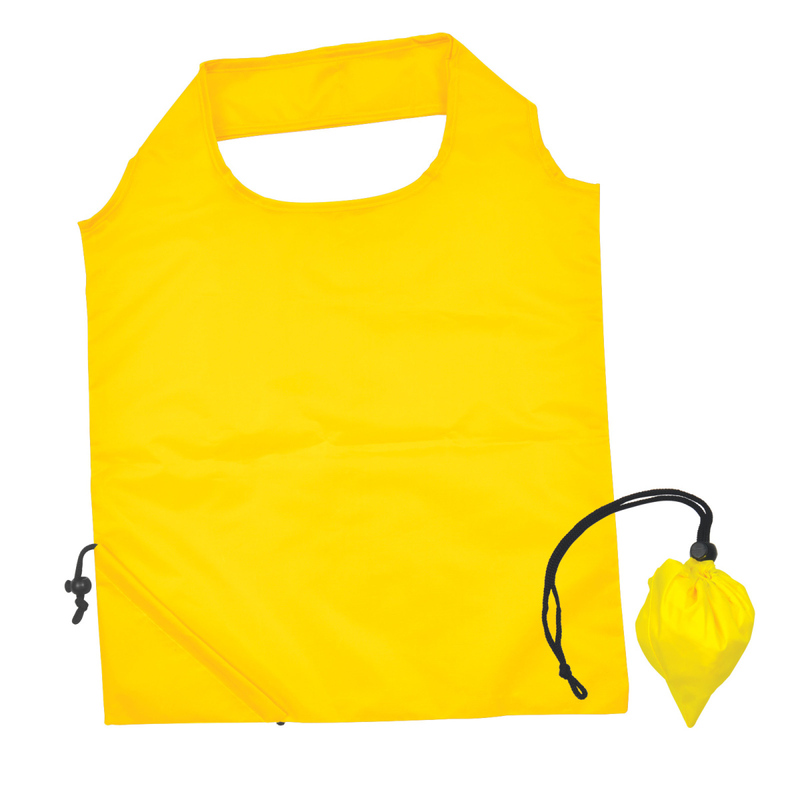 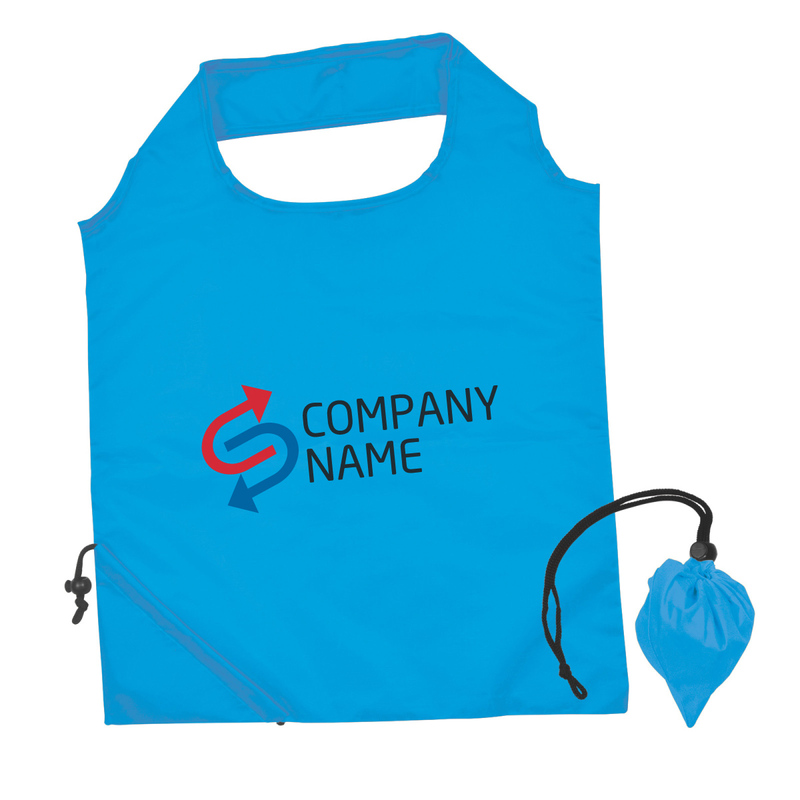 A convenient eye-catching shopping bag that features a print of your organisation's logo or message! 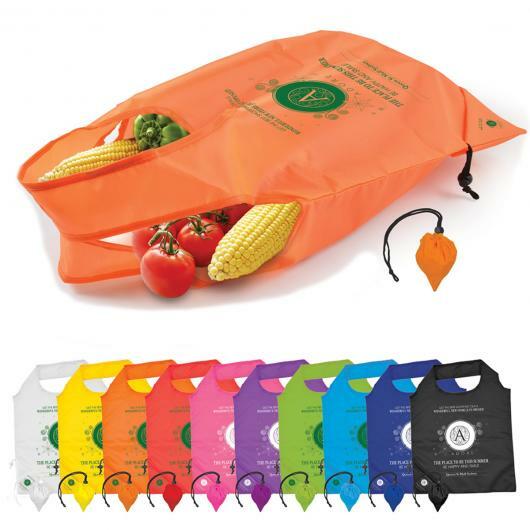 With a plastic bag ban in full effect around the majority of Australia and consumers actively choosing environmentally friendly alternatives, these convenient shopping bags are a promotional bag you won't want to miss out on. 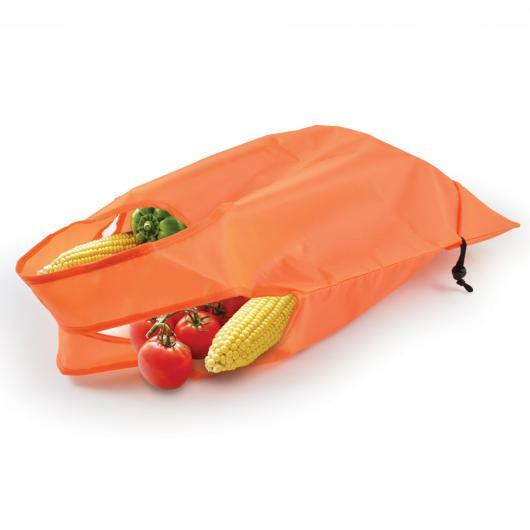 They can be folded down with a convenient integrated drawstring pouch in the corner for easy storage in a handbag, backpack or car for spontaneous shopping. These bags are also produced fast, so we can get these in your hands ASAP!